Travel to Lhasa. Visit Barkor Circuit in the afternoon; and use the rest of day for acclimatization. 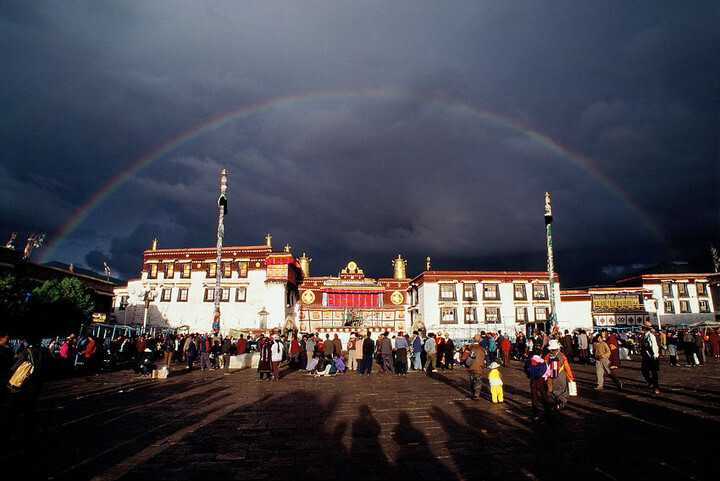 Visit Jokhang temple, Bakor Circuit ( Lhasa Mosque and old town), Ani Tsangkhang in the morning; spend the afternoon at the Summer palace of Norbulingka. Spend the morning at the Potala Palace. Explore Sera Monastery in the afternoon and see the monks debating. Drive over the Khampa La pass, enjoy the view of Yamdrok Lake, one of Tibet’s holy lakes. Drive back to Lhasa and have personal time for the rest of the day. Transfer to the airport. Tibet trip ends.